A lot of people don’t realize how many common plants they can eat. I thought it might be fun to share a few of them with you. Some of these are plants we grow as landscape/ornamental plants. Others are more often thought of as “weeds”. All have one thing in common. They are edible. Some you may already know. 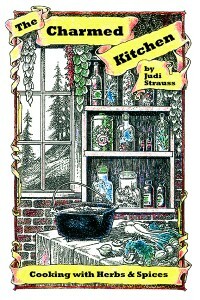 I hope I might show you a few edibles you didn’t know about before. I tried to stick to plants that were easy to identify. If you are not sure what it is – don’t eat it. Don’t eat plants where pesticides have been sprayed, either. With any luck, you have at least a few of these in your yard. 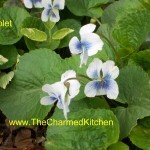 Violets: Violet flowers are edible and used to decorate pastries and to make jelly. Did you know you can also eat the leaves? They are mild flavored- especially when young- and are a great addition to salads. 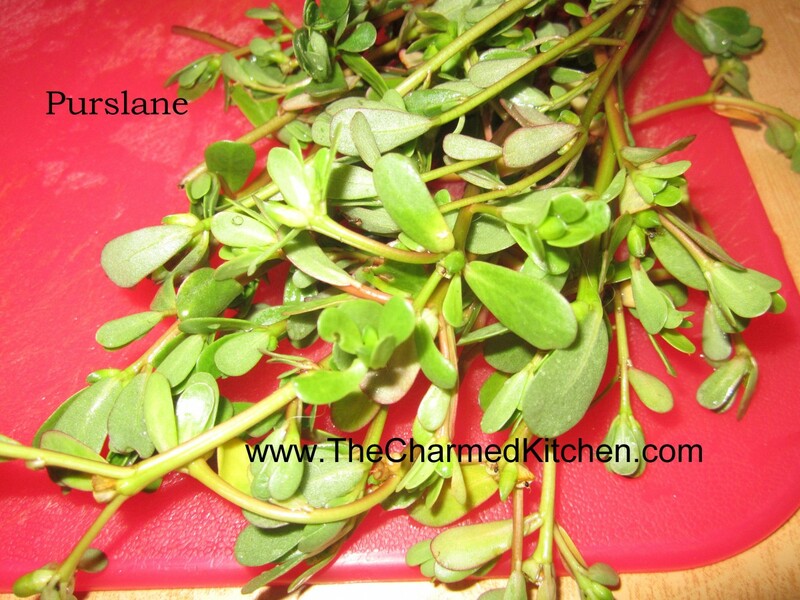 Violet leaves are also high in vitamin C.
Purslane: The thick, fleshy leaves of purslane are easy to identify. 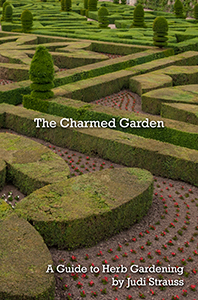 Many vegetable gardeners make every effort to keep them out of their yards. 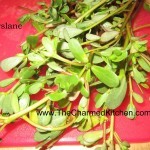 Truth is, purslane is grown as a vegetable in many parts of the world. 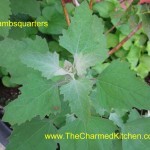 The leaves can be eaten raw in salads, can be cooked in a stir fry or just steamed as a fresh veggie. They can also be pickled. I make a salsa out of purslane leaves. They are crunchy with a slightly citrus flavor. 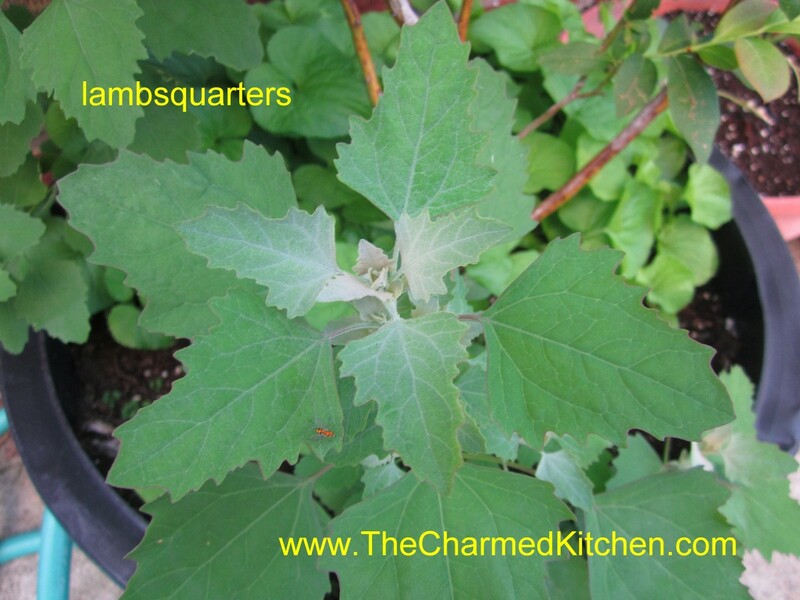 Lambsquarters: Lambsquarters are one of my favorites. They sprout all over my yard and in pots as soon as the weather warms up in the Spring. The leaves can be eaten raw when young or cooked as they mature. They taste just like spinach and are even better for you. Plants can get quite large and provide an easy harvest of nutritious greens. 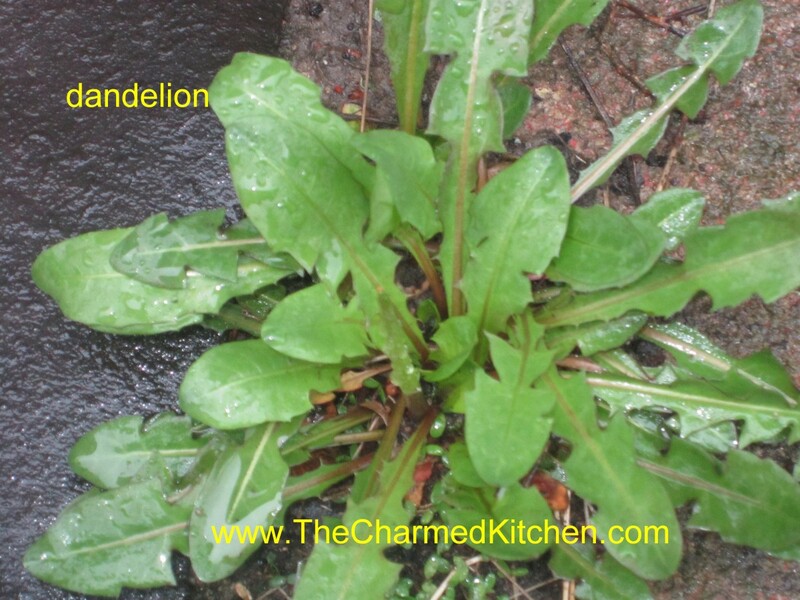 Dandelions: We spend so much money trying to kill them. Sad because they are really a tasty green. Dandelions were brought to America by European immigrants as a vegetable. Their bitter greens can be an acquired taste. By combining the greens with certain foods you make them taste less bitter. Starchy foods like breads or potatoes, dairy products, tomatoes and vinegars all seem to tame the bitterness. 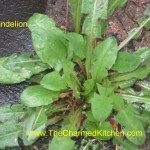 Dandelion greens can be eaten cooked or raw. Flowers are used to make jelly and wine and can be added to baked goods. 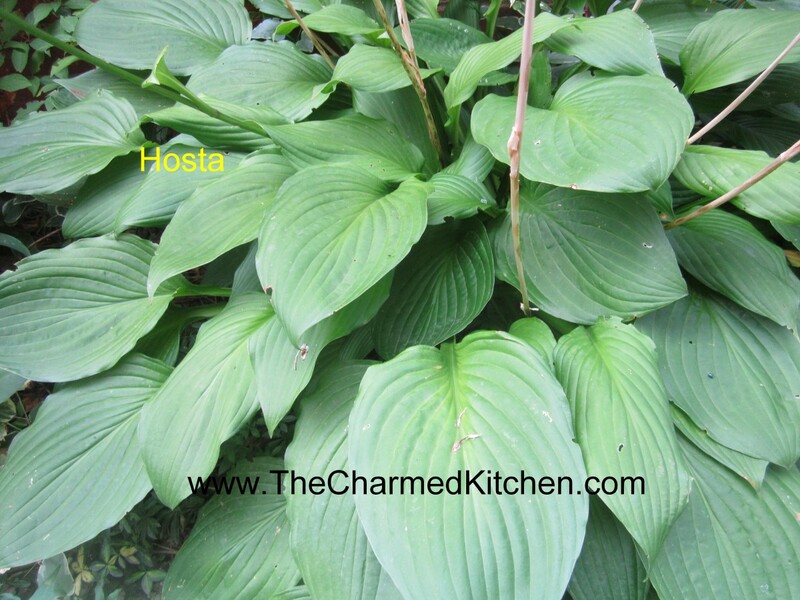 Hosta: If you can get to them before the deer do, you will be pleasantly surprised. 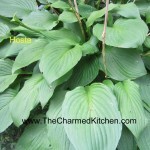 Hosta leaves are quite mild flavored, similar to Bibb lettuce. I add them to salads and even serve them with dips. The older leaves get tough so pick young leaves. 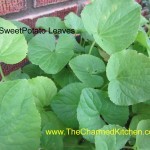 Sweet Potato Leaves: A friend from Hawaii first told me about eating sweet potato leaves. The leaves are pretty mild flavored. I normally eat them cooked although I have friends that eat them raw as well. 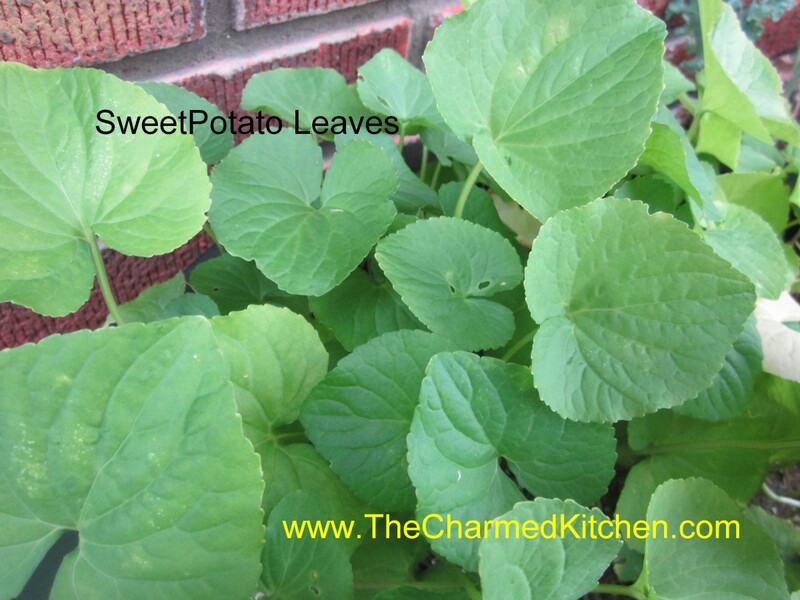 You can eat the leaves of all sweet potatoes, including ornamental types. 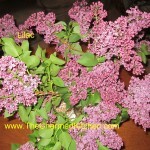 Lilac: Lilac flowers are fragrant and edible. 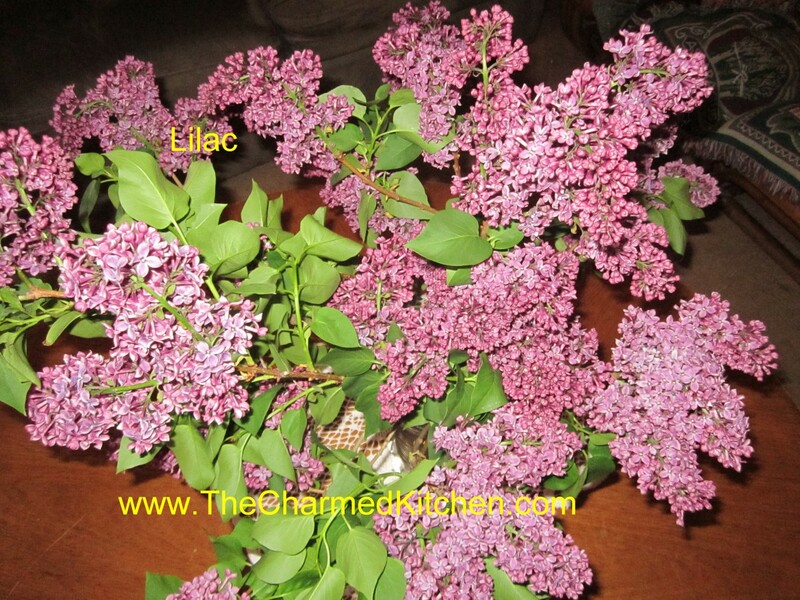 I use them every year to make lilac infused vinegar. They have a nice spicy taste that works well in the vinegar. Blossoms can be added to salads, too. This year I also made lilac jelly. 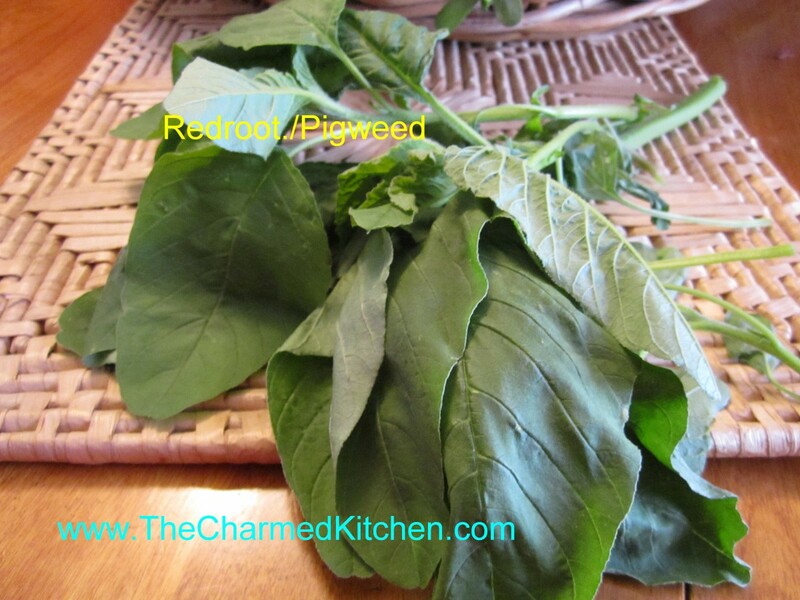 Redroot/Pigweed: This member of the amaranth family is distinguished by a reddish color to its roots. 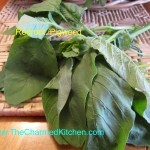 It has a spinach like flavor and can be cooked and used like spinach is any recipe. The plants can get several feet tall and often show up in places where the soil has been tilled. 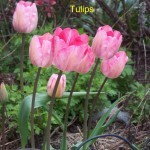 Tulips: Tulips are more than pretty, they are also quite tasty. 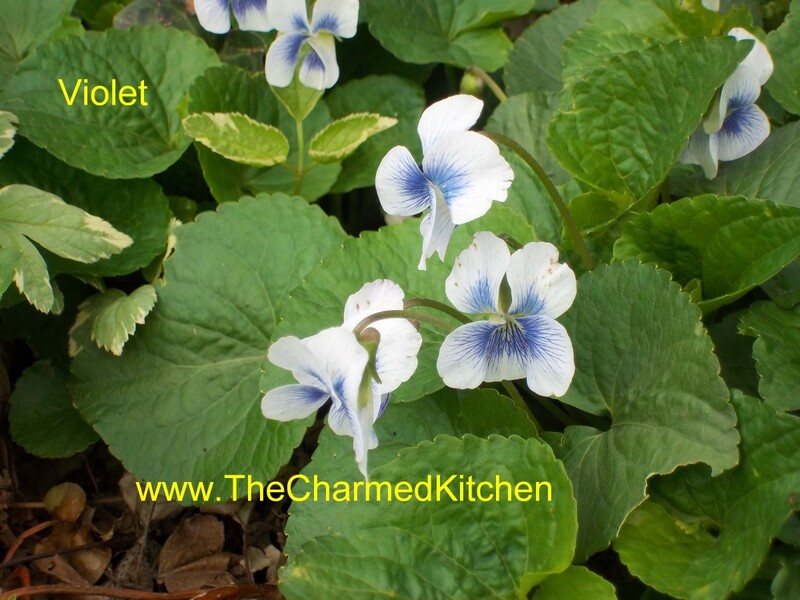 The petals taste like a mild flavored lettuce and can add a beautiful touch to salads. 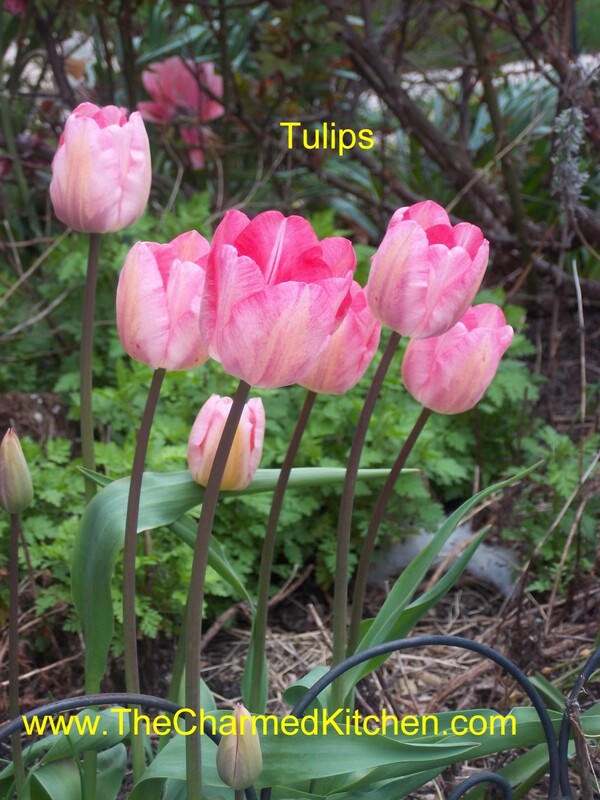 The bulbs are also edible but we rarely eat them because to do so would destroy the plant. The petals, however, can be harvested and eaten year after year without harming the plant. 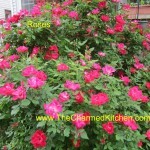 Roses: Rose petals have been used to make fragrances for a very long time. 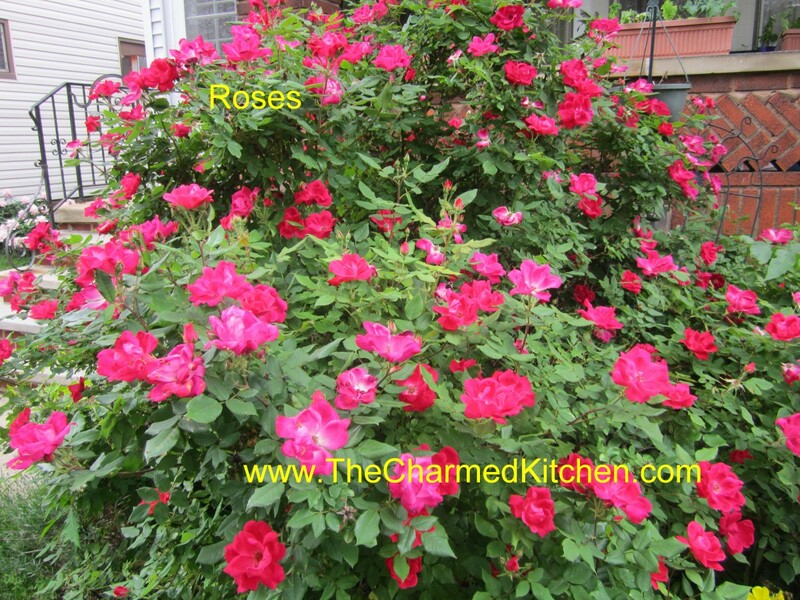 The petals are also edible and can be added to salads and used to make jelly, syrup and of course, rose water. The hips are also quite edible. Rose hips are the round balls that are left after the bloom is spent. They are full of vitamin C and can be cooked and used to make tea and jelly. This is far from a complete list. Just a few things from my yard that I thought you might have, too.